Welcome, this week we would like you to meet Sharon Robson an educator supported by the Wynnum Family Day Care and Education Service in Brisbane and also some ideas on how your service can mark National Aboriginal and Torres Strait Islander Children's Day. 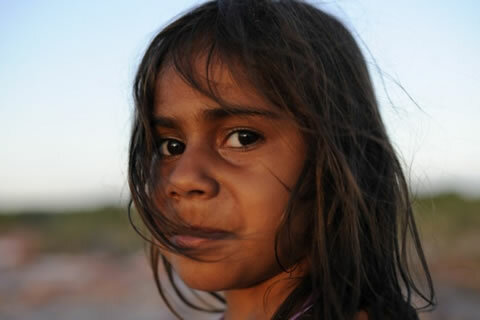 National Aboriginal and Torres Strait Islander Children's Day (Children's Day) happens every year on 4 August and was set up by the Secretariat of National Aboriginal and Islander Child Care (SNAICC) to support and celebrate the education and development indigenous children. The day and week leading up to Children's Day, is an opportunity for Aboriginal and Torres Strait Islander families and the early childhood services which educate and care for these kids to celebrate the strengths and culture of their children. The day also provides a chance for all Australians to show their support for Aboriginal children, as well as learn about the crucial impact that community, culture and family play in the life of every Aboriginal and Torres Strait Islander child. 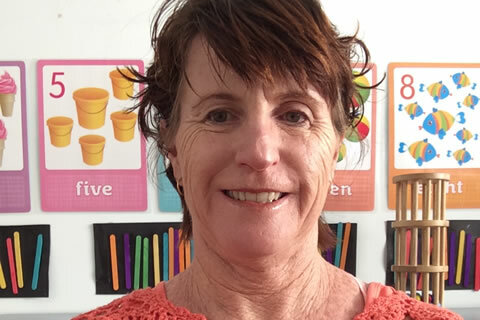 This week we are delighted to introduce you to Sharon Robson an educator supported by the Wynnum Family Day Care and Education Service in Brisbane, Qld. What is your industry background and career experience? 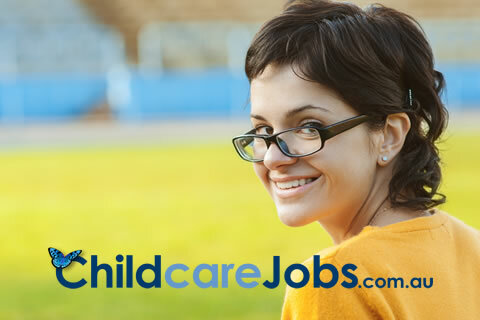 I have been working in Early Childhood for 15 years. I started Family Day Care when my son was two years old so I could be with my own children and still have a career, after an initial seven years at Family Day Care and both my children at school I decided to try a Long Day Care Centre which during that time I obtained my Certificate III in Children's Services and gained an incredible amount of experience with different age groups of children. 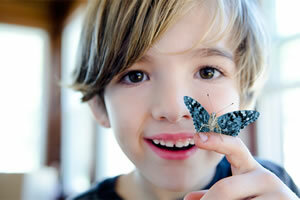 After four years I returned to Family Day Care, as this is where my true passion lies. Providing a complete service to my families from promoting my service, choosing my own clients, establishing lasting relationships and supporting and developing the learning of the children in my care, is why I love family day care. It allows me to deliver a high quality care and education to families in a home environment, supported by a service that has achieved the highest rating of Excellent by ACECQA.